Ian's Blog: 311 in Tucson!!! 311 toured in Tucson and then Phoenix! 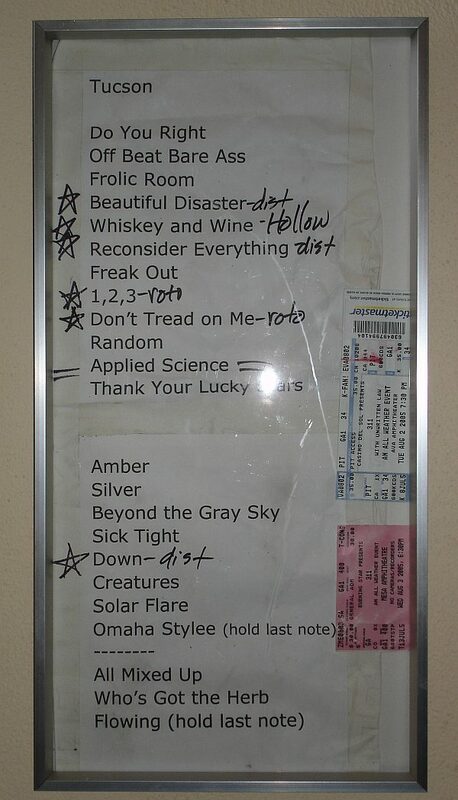 I went to both shows and ended up getting Nick Hexum’s set-list! w00t!